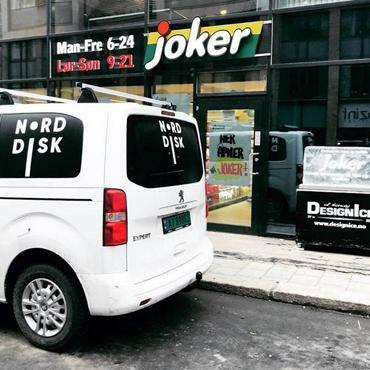 Joker store recently opened in the Oslo city center, chose natural refrigerant-based solutions. Hydroloop Glycol system in tandem with propane-operated refrigeration cabinets of Green Wave R290 product line was installed in the store. Our partner in Norway the NordDisk has completed the installation of the system. 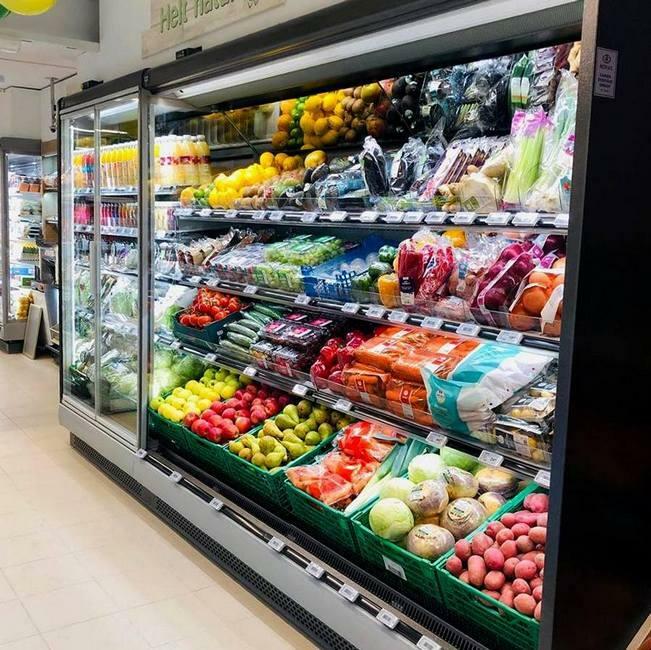 Joker, the outlet of Norwegian grocery wholesaling group Norgesgruppen, is a grocery store chain, which owns small convenience stores with trade area less than 100 m2. 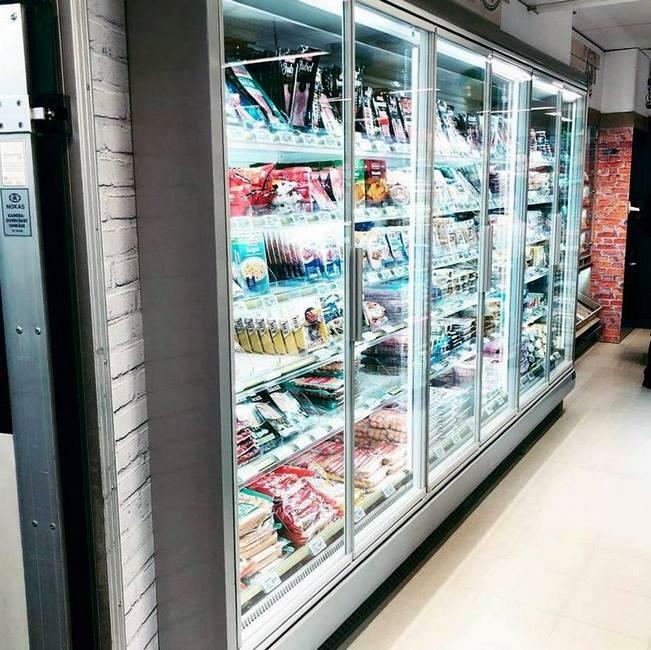 Small stores usually face the issue of optimal energy consumption and flexible trade area layout, especially when it comes to refrigeration section planning. The smart refrigeration solution could not only solve the problem but also save money by reducing installation and operational costs. 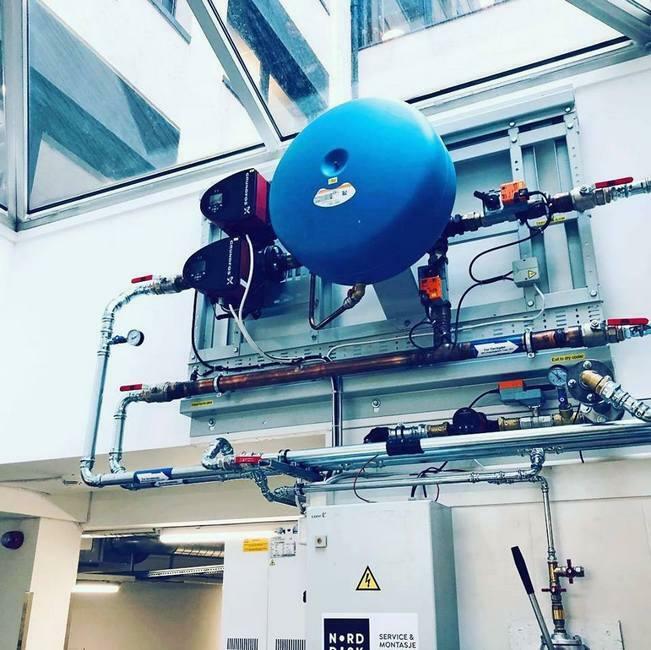 The Joker store, advised by FREOR partner NordDisk, has chosen to install Hydroloop Glycol refrigeration system – closed-cycle water-glycol system, in which excess condensation heat is removed through liquid pipes to the exterior of a building. The continual liquid circulation in the system is supported by a pump station mounted on the wall, thus freeing up more sales area. Joker store’s refrigeration section is furnished by semi plug-in refrigeration cabinets operating on nature-friendly refrigerant propane in Hydroloop Glycol system. 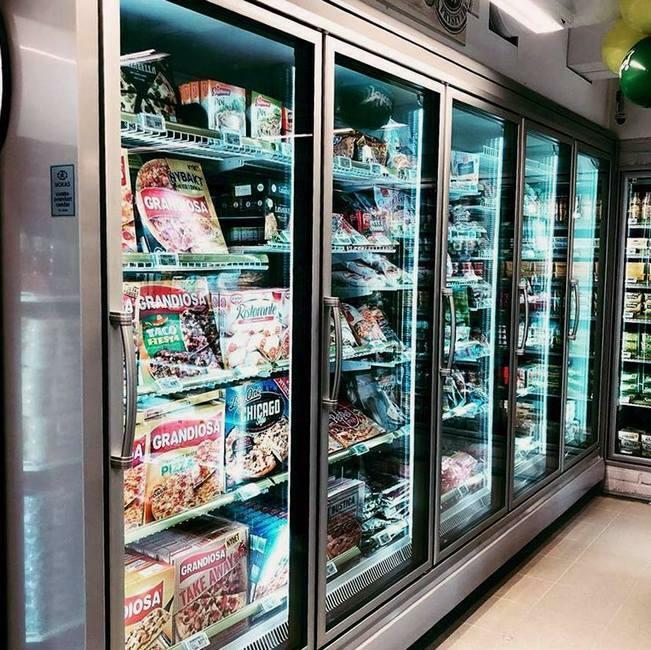 The equipment is easy to install and replace in any spot of the store with minimal changes in the refrigeration system. At the same time, it is future-proof refrigeration solution in accordance with the HFC phasedown regulations. Multidecks JUPITER and JUPITER Glass Doors. 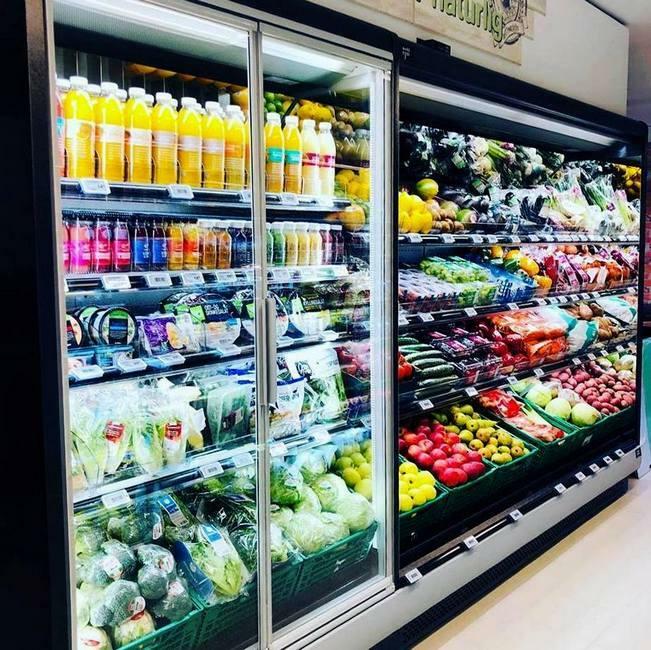 More about refrigeration solutions for small stores read here.